Great community, very spacious 3/3, move-in ready, very close to Floridas Turnpike. Nighttime security patrol. Community pool and other amenities. MAKE APPOINTMENT ON SHOWING TIME TO SEE IT.County shows 4 bedroom, but it is a 3 bed, 3 bath. This error is also applicable to similar properties sold. Courtesy of Total Brokers USA, LLC. 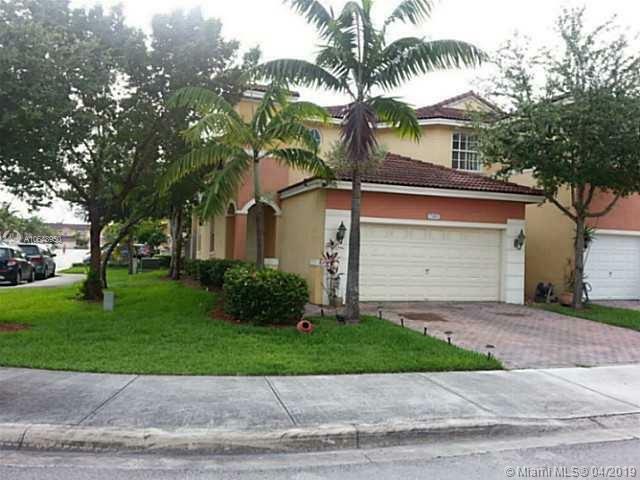 7966 NW 114th Path #.